White fascias & soffits carry a 50 year manufacturers guarantee, please see the freefoam website. Enhance your home’s exterior and add to its roofline integrity with strong, durable and attractive fascia and soffit boards by PSG Roofline. 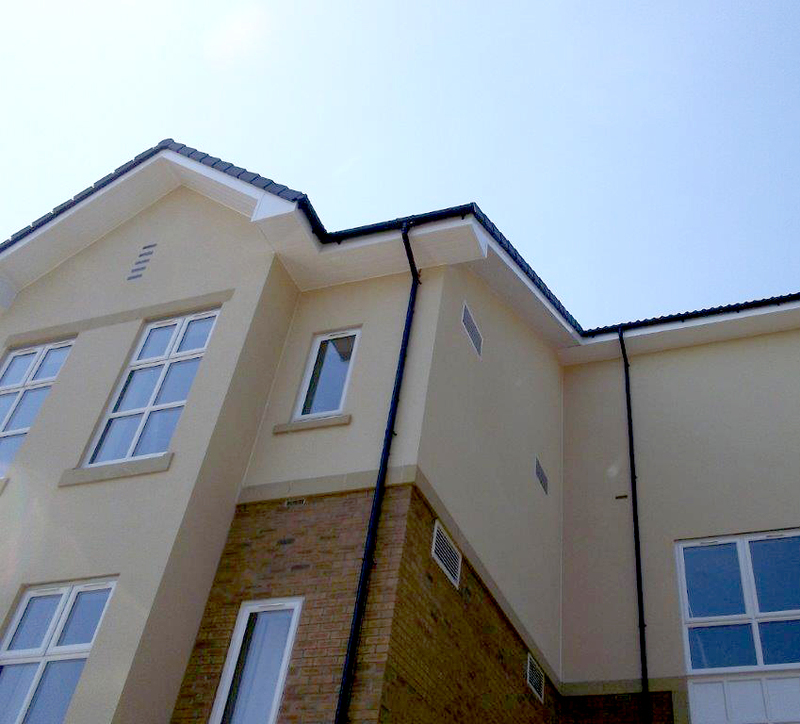 Our range of fascia boards, soffit boards and claddings are available in attractive colour schemes and shapes. You can also request for custom-moulded roofline components that blend well with your exterior designs. 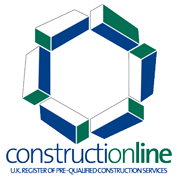 We provide hassle-free installations and undertake roofline repairs and replacements. Contact us today for guttering, flat roofing and roofline services in Peterborough. 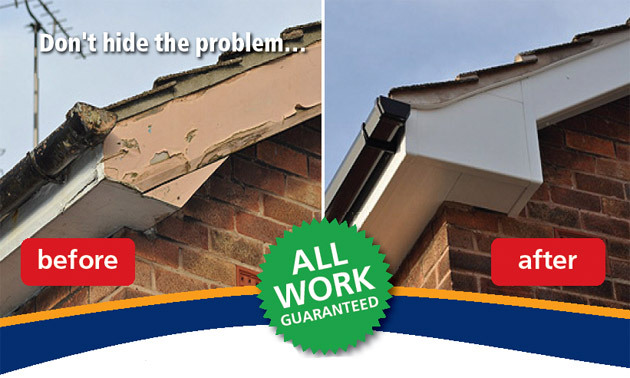 Get long-lasting and attractive fascias and soffits for your roofline. Call PSG Roofline in Peterborough on 01778 346 663.